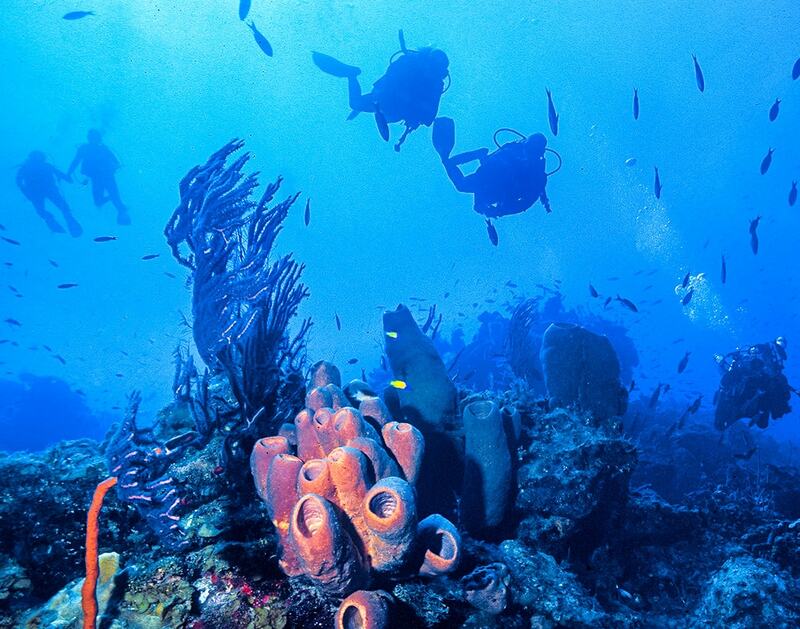 Come to the Cayman Islands with New England Dive! 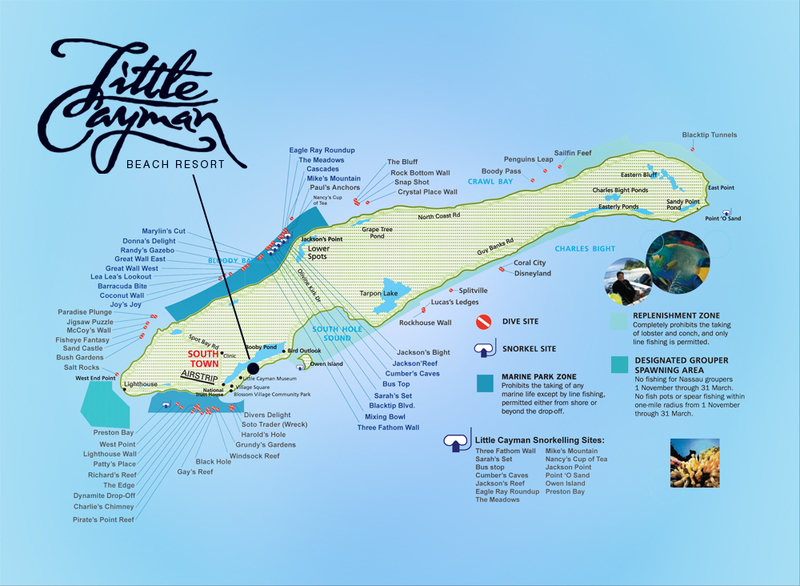 – Little Cayman Island’s Best Dive Resort; Little Cayman Beach Resort. Immerse yourself in the experience that is Little Cayman Beach Resort—designed by divers to provide guests with the ultimate enjoyment of world-class diving that’s just minutes away. 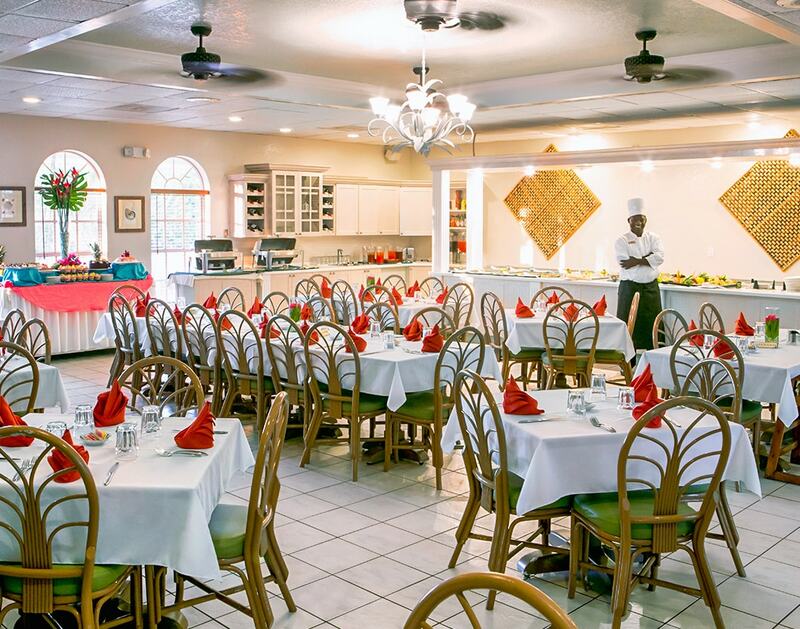 Bask in an intimate environment where the staff remembers your name and preferences to provide you with personalized services, above and below the water. $1,895.00 Double Occupancy Pool View Diver. + $605.00 Single Occupancy Pool View Diver. $2,158.00 Double Occupancy Ocean View Diver. 8 Days/ 7 Nights double occupancy lodging. 6 Days of 2-Tank boat dives. 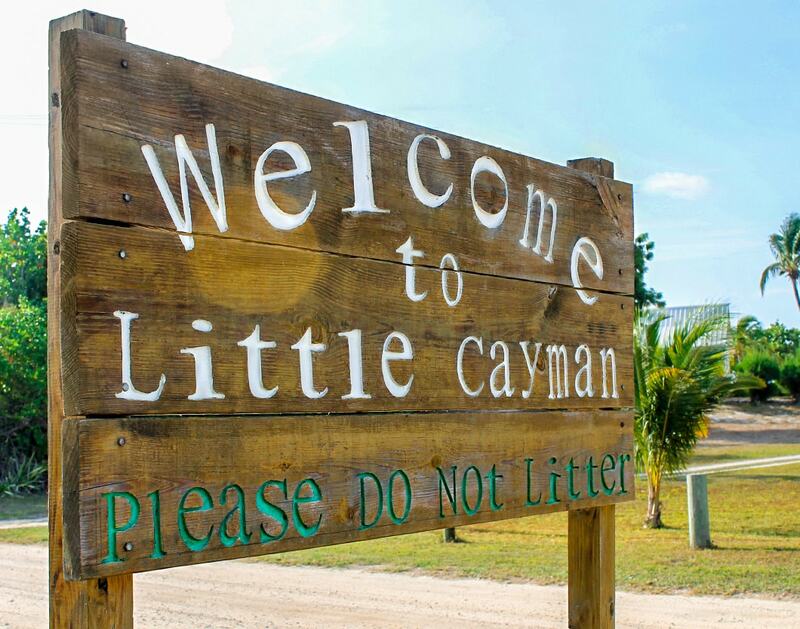 Little Cayman is located only 80 miles northeast of Grand Cayman, yet it feels worlds away. Nowhere in the Cayman Islands can you find a better dive destination (that’s can also be a romantic getaway). The island’s 150 residents (when everyone’s home) happily welcome you to their serene and safe island. 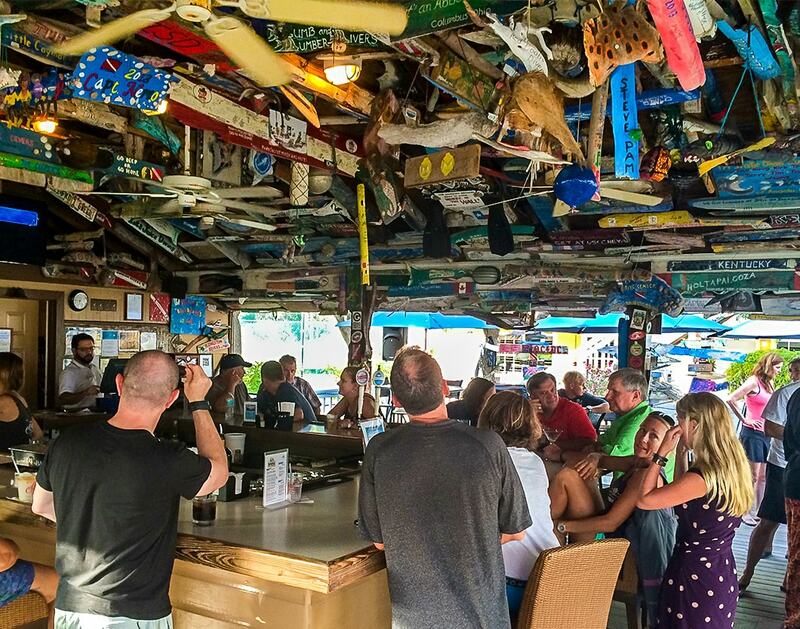 Little Cayman Beach Resort’s Beach Nuts Bar is the island hot spot, especially on karaoke night. If you’re more into peace and quiet, then your idea of island Zen might be enjoying a drink with someone special in a secluded niche on the property or lying in hammock on the beach to count stars in the clear night sky. 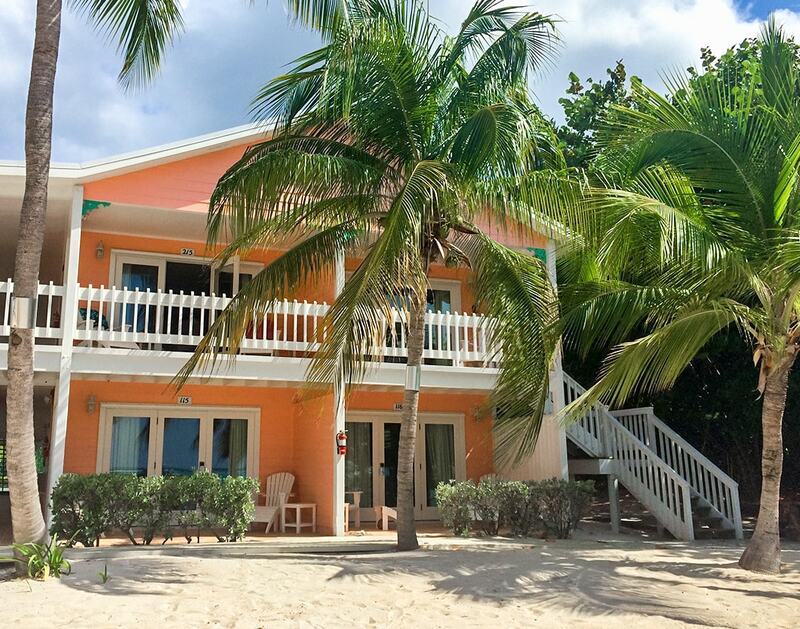 You can leave your hurry behind, because you’ll be on Little Cayman Island time. In addition to world-class diving, you can rent a kayak and visit nearby Owen’s Island for some snorkeling; tour the Central Caribbean Marine Institute and learn how they’re studying and saving reefs; grab a bike and go exploring; or just read a book in the shade of the palm trees that surround our pool and beach. The iconic Bloody Bay Wall Marine Park, year-round warm tropical waters, and lush coral reefs teeming with marine life make the Little Cayman Beach Resort experience a must for divers. The in house diver center, Reef Divers’, personalized valet services take the work our of diving so guests can enjoy underwater experiences at their own pace. 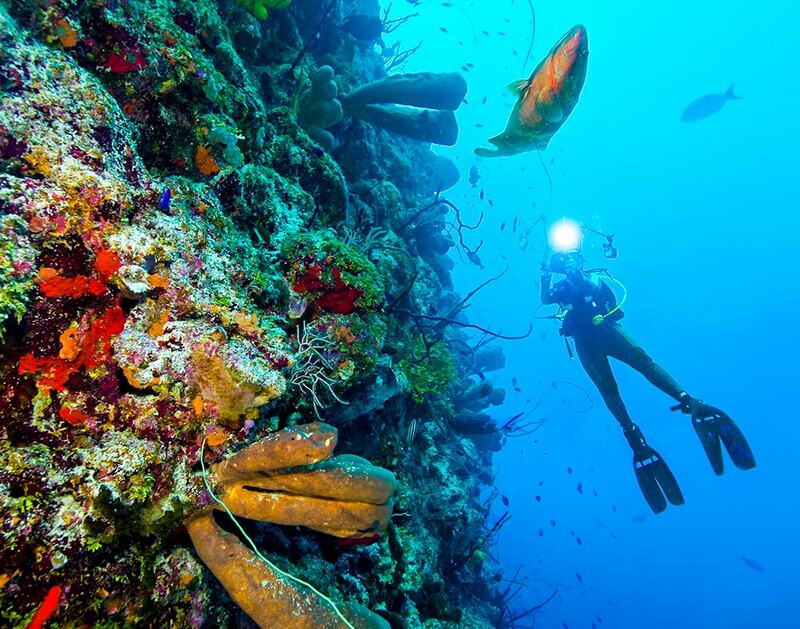 With sheer underwater cliffs that plummet to unseen depths, generations of ocean divers have made Little Cayman Island Resort a leading Caribbean diving destination. From healthy reefs to the iconic Bloody Bay Wall, enjoy little to no current, unlimited visibility, jaw dropping swim throughs and plentiful marine life. 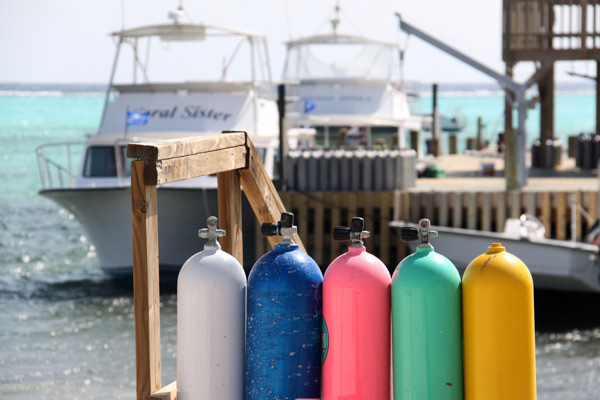 Whether you go deep or stay shallow, diving Little Cayman Island is a bucket list experience. 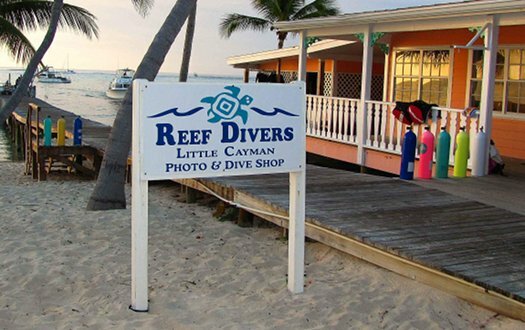 Little Cayman Beach Resorts own ‘Reef Divers’ provides the personalized valet dive services that many guests don’t even know they want until they experience it. Cayman Islands diving is mostly current-free, which is optimal for new divers, divers who want to move at their own pace, and underwater photographers who may want to spend their entire dive at one location, waiting for the perfect shot. All of the dive sites are moored, which marks the beginning and ending points of that dive. The dive masters will brief the location, establish dive limits, and draw a map of the tour they’ll lead. As long as divers remain in buddy teams and stick with the predetermined limits, it’s their option to follow the tour or go off on their own. For those who follow, the tour lasts 35 to 40 minutes. By the time they’re back at the mooring, most divers feel comfortable enough with the site that they continue exploring on their own until their time is up or they run low on air. 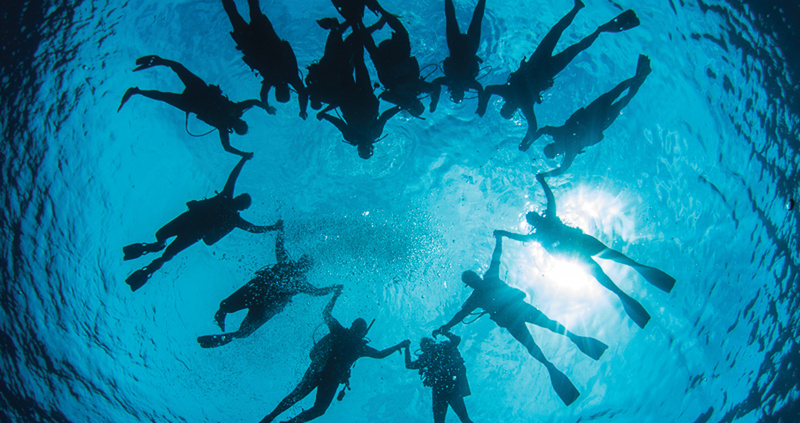 Reef Divers emphasizes safety first, followed by comfort. So, rather than you having to perform an unbalanced “tank dance” to get from your seat to the rear of the boat—with a 35-pound scuba tank on your back—we carry your gear for you and help you slip it on while you’re seated. Then it’s just one step into the Cayman Caribbean, where abundant marine life awaits your arrival. Little Cayman Beach Resort is situated on a white, sandy beach in Blossom Village, the first area of the island resettled in 1833 after Spanish privateers ran off the turtle fishermen who’d settled there. With Come Travel with New England Dive! If you haven’t joined New England Dive for a group travel vacation adventure, then stop missing out on the fun and sign up now! Young, old, experienced, novice, buddy teams or single travelers, all are welcomed on New England Dive vacations. For questions, explanations, and sign ups please use the form below to contact our travel coordinator directly.